Since 1926, Troop 201 has produced over 166 Eagle Scouts. 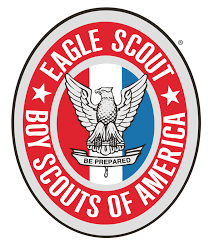 Roughly only 3 percent of all scouts in the scouting program obtain Eagle. These following scouts showed scout spirit, leadership, and character through their scouting experience.